Did you know that scientific studies have shown that the average sperm count has fallen by up to 50% from 380 million sperm to about 180 million sperm per ejaculate. This means that men are now ejaculating half the number of sperm than they were 50 years ago! 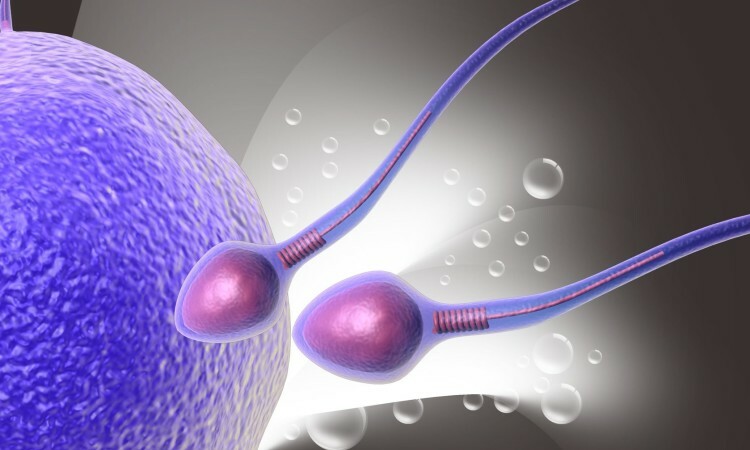 This major decline in sperm numbers has been linked to the high incidence of environmental oestrogens, known as ‘Endocrine Disruptors’ (87,000 chemicals found in food & our water from pesticides, detergents, preservatives, plastics, & the pill). 60% of all fertility problems for couples are from male factors. Many men have been led to believe they have great sperm​ ​w​​​​hen in actual fact they do not.